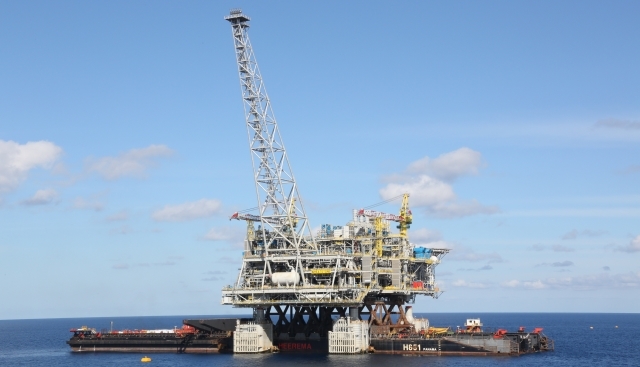 Heerema Marine Contractors was awarded by DSME the T&I contract for the Wheatstone Platform. 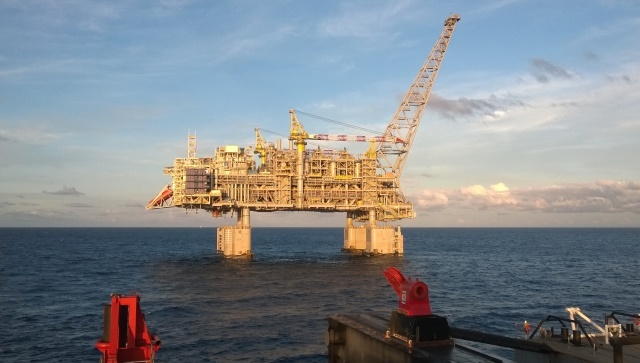 In addition to the transport and installation of a Steel Gravity Structure (SGS), the contract included foundation works, solid ballast installation, scour protection installation and buoyancy tank removal (performed by subcontractors) and Topsides installation. 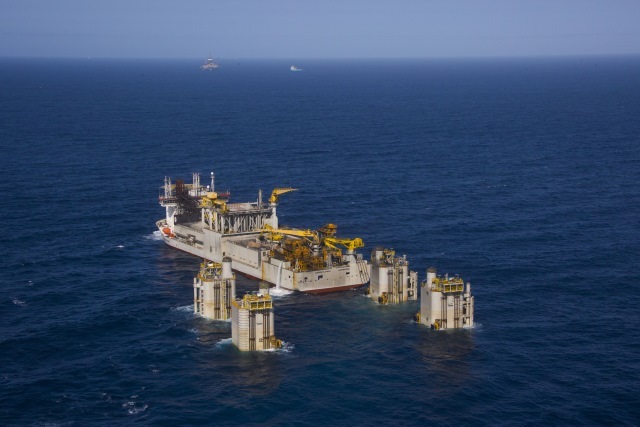 The 36,000 mT SGS was fabricated in Korea and transported on the Heavy Transport Vessel (HTV) Mega Passion in Q3 2014. 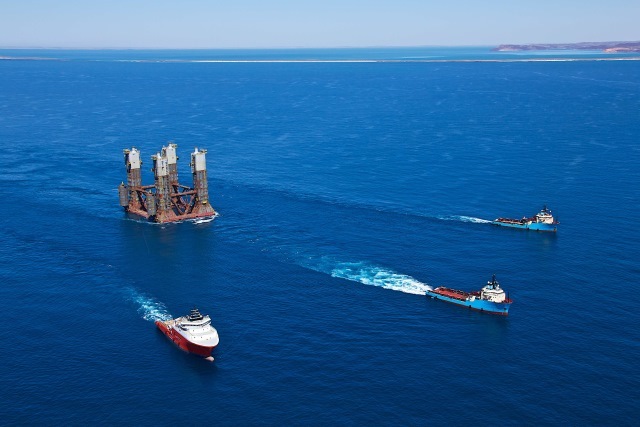 The SGS was floated off the HTV near shore Dampier and towed with tugs to the installation site. On location, the SGS was water ballasted and set down on the pre-installed rock blanket within tolerances. 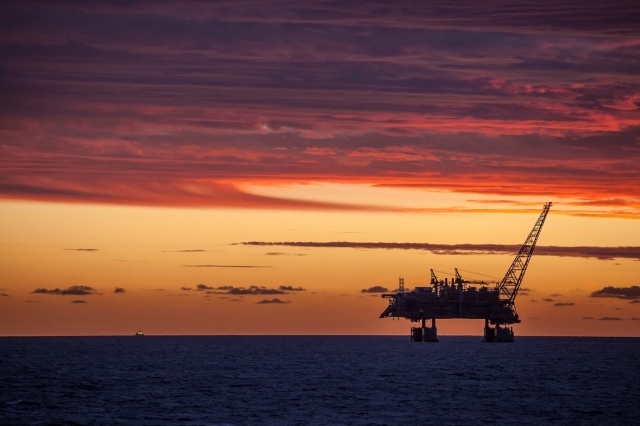 This was followed by 115,000 mT iron ore solid ballast installation in the SGS and scour protection around the perimeter of the SGS. 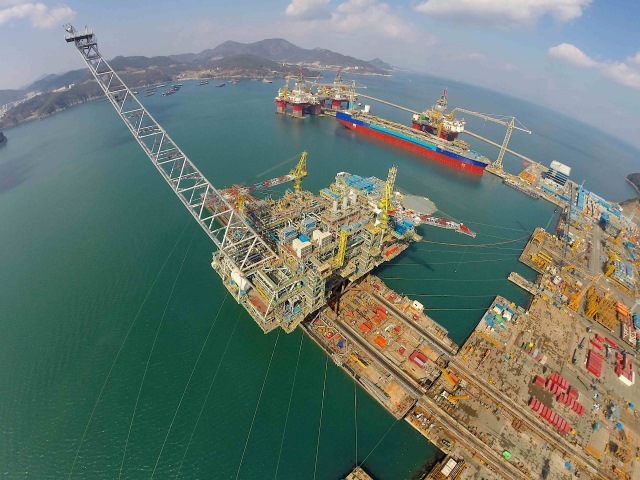 The 36,000 mT Topsides were fabricated at the DSME yard in Okpo, Korea, and transported to Australia on the Heerema barge H-851 in Q2 2015. Upon arrival in the field, the Topsides was mated with the previously installed SGS. 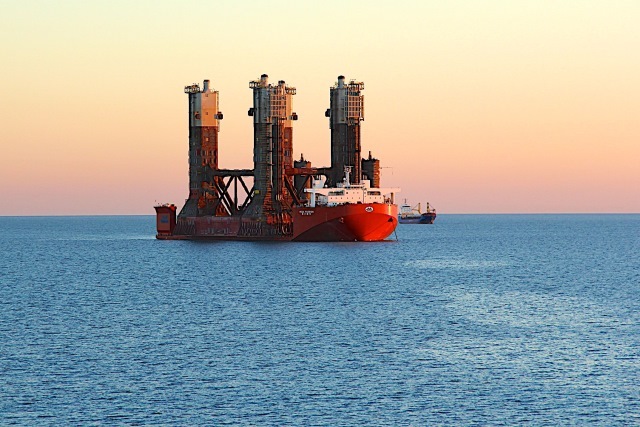 The installation was performed using the float-over method, where the H-851 was manoeuvred in-between the SGS columns and the Topsides lowered on top of the SGS by ballasting the barge down. 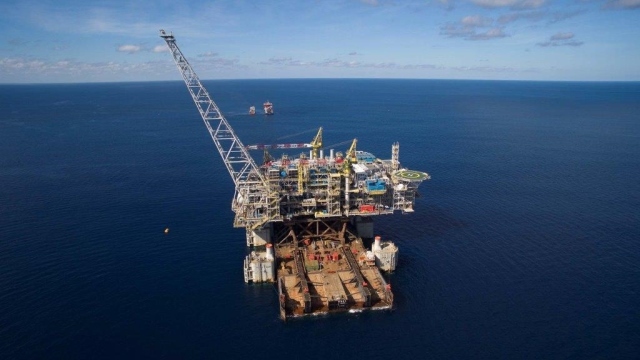 The topside installation was completed on schedule.